We really enjoyed staying at the Garden Villa Hotel. The staff was extraordinary friendly and the hotel spotless. Very clean, very well maintained with a very nice pool. Location and breakfast were great, too. They even arranged airport transportation for us. Overall an awesome stay! Definitely recommended! The facilities are great, the room was very clean and comfortable, and the wifi was worked really great in my room. Very nice, central pool for cooling off, and the main dining area was perfect for a quick breakfast, where you could order your eggs. There's not much to complain about here. I booked a deluxe double balcony and was given a deluxe family balcony, which had everything I had hoped. I had to get some assistance in opening the room safe, as there were no instructions, and I guess the code had already been set. I triggered the safe alarm trying to figure it out. The lighting of the room wasn't very warm/welcoming, but that's minor. One thing to note is that the "balcony" isn't private. It's off the main room door and is really just the walkway to the stairs and other rooms. Anyone could walk past your window, so I just kept my curtains drawn. There are chairs & tables outside each room of the back building where you can relax outside & watch the pool activities. 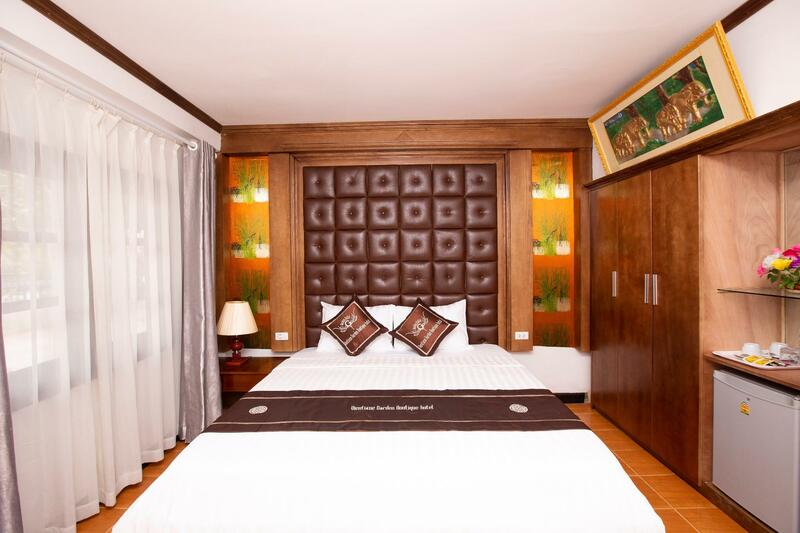 Vientiane Garden Boutique Hotel is a very clean and jolly hotel with guests from all over the world. The rooms on the first floor seem to be nicer and brighter than the ones on the ground floor. On the first floor there is also a patio, and two neighbouring guests share one table and the view over the garden, the deckchairs and the pool. Backpackers, families as well as travelers with suitcases of all ages gather around the pool which is the social center of the hotel. Some just enjoy the hot temperatures, others have some really good food that is cooked by the hotel staff in the hotel kitchen, and others enjoy Beer Lao until nightfall. The hotel is only 10 minutes walking distance from the riverbank of the Mekong where you can enjoy the sunset and the lively night market. The breakfast choice is simple but that corresponds the price you pay per night. The staff are very friendly and helpful and the room is cleaned every day including fresh towels. Great breakfast and excellent value and location. Nice mural at swimming pool. The outdoor pool is clean, deep enough to swim in, and open 24hrs. The complimentary breakfast buffet is plentiful and they’ll also cook you complimentary eggs and bacon. I’d skip the omelette and fried but the scrambled eggs were always perfect. The staff is exceptionally friendly, some speak English very well. My AC broke and they promptly switched and upgraded my room. They lock up all the bikes at night and they’ll bring your helmet in too if you forget. Guest friendly. Clean rooms, hot water for the shower. 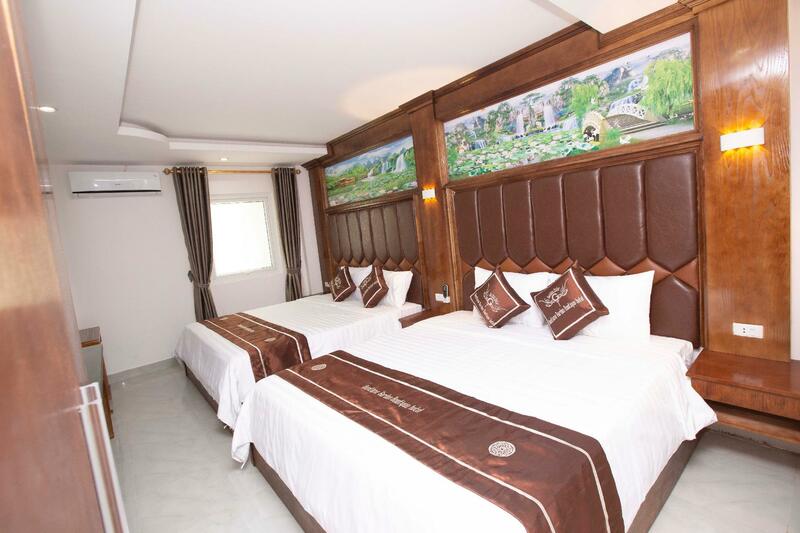 Vientiane Garden Boutique Hotel is a great place to beging a tour of Laos. It is centrally located in the quainte capital and you can get to almost everywhere on foot (weather permitting). The staff is excellent and speak good English. Rooms are serviced every day and the daily breakfast is tasty and well stocked. The pool area is nice and shady and the pool a refreshing element, especially during the dry months. The hotel helped us arrange a one day outing with private chauffeur at a reasonable price, and helped us with tickets and advice for the rest of our tour de Laos. We had a comfortable room , overlooking the pool and away from the street. Very friendly staff. Walking distance to town centre. Pool area was nice and clean and room was quite big. Bathroom was good too and shower gave really hot water. This place is amazing. Such a beautiful hotel with garden and pool. The Manager told me that it'd been re-opened for nearly 1 month but for me, the way that they run their business was smooth and professional. Comfortable bed, good shower, delicious breakfast, helpful staff. Special thanks to Duy, you did your good job ! What a wonderful time I had here. They had a beautiful garden and swimming pool, the staff were very friendly and accomidating and my room was very comfortable and clean. The buffet breakfast was delicious. 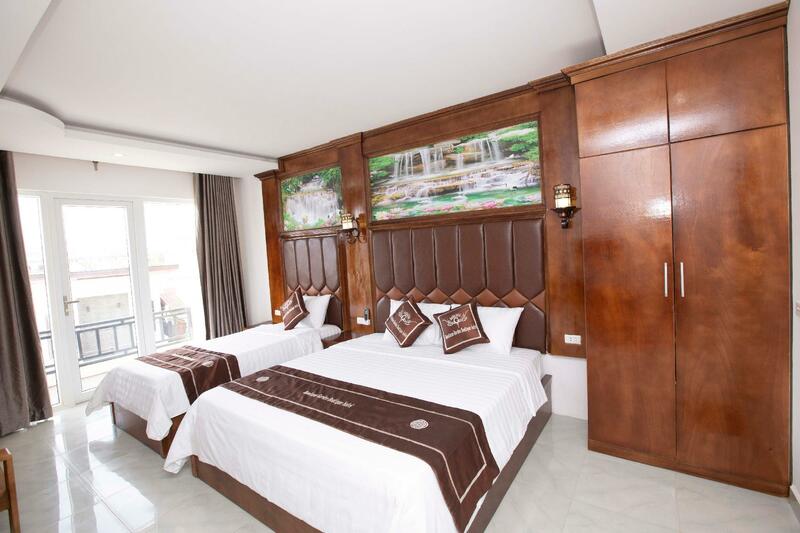 I would highly recommend the Vietiane Garden hotel to anyone travelling to Vientiane on business or pleasure. สถานีขนส่งเวียงจันทน์ - ระยะ 1.61 กม.